One Fateful Friday, is the story of forever friends Jake and Bethany, two soul mates through high school who went their separate ways after graduation. Brought together twenty years later, both involved with careers in healthcare, they assume they’ll re-establish their relationship with flawless compatibility. Except, they now hold different philosophies that might jeopardize their chance at a happy future. 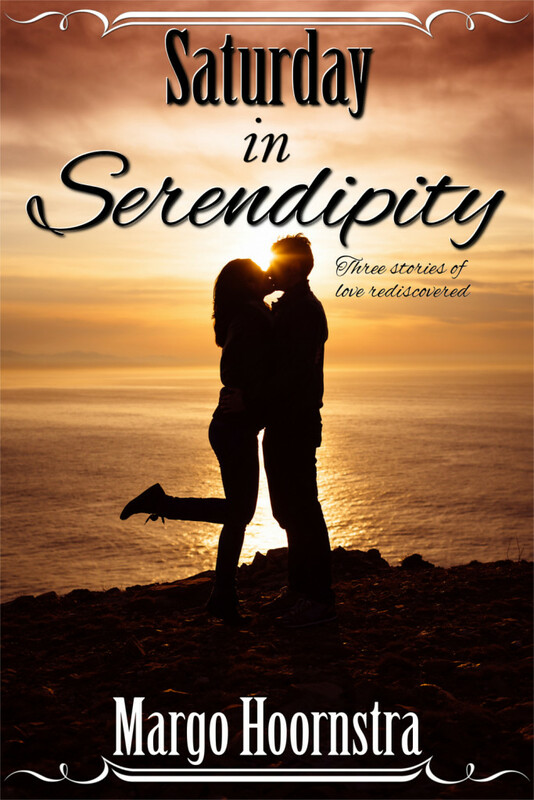 The three stories in Saturday In Serendipity were originally published and released separately a few years ago. As many authors are doing these days, I reclaimed my rights to the works and published them myself in a single volume. This is my heartfelt answer. Been there, done that. I admit to totally giving up on my fiction writing for a few years because of work pressures, lack of time, and it’s one of my greatest regrets. It’s hard, very hard to carve out time for yourself, let alone your writing, especially when the monetary rewards might not be enough to warrant any expenditure of time. All that being said, my advice would be to always take yourself and your writing seriously, even if no one else does. Make time for yourself and your writing. No. Matter. What. Believe in what you are doing. From a practical standpoint, nothing’s perfect. As the song lyrics go – life is what happens when you’re busy making other plans. Don’t expect the sun to rise and unlimited writing time to arrive just because you want it to. That’s not how it works. Carry some type of writing device with you at all times, whether you prefer paper and pen, iPhone slash Pad, internet applications, a tape recorder. Whatever works best for you. Capture your ideas, descriptions and dialogue as soon as they come to mind because, believe me, those things won’t stick around for long. Certainly not until you have the chance to sit down quietly and actually write, uninterrupted, the way you want to. A fellow writer talks of how she ‘sneak writes’ at work. My rebellious side can identify with that. I guess you could say my advice really is non-advice. Whenever you can and in any way you can – write. Phyllis A. Whitney is a favorite author of mine, not only for her writing (over one hundred short stories, more than eighty novels for both adults and pre-adults) but for her attitude about the writing itself. The preparation, the dedication, the hard grueling work that goes into creating fiction. Most of what she’s written, and a lot of what she’s said about writing, inspire me to keep working at my writing, no matter what. I’d like to share a couple of other quotes from the great Phyllis A. Whitney. In other words, where there’s a will, there’s a way. I’d like to think I’m living proof of that. 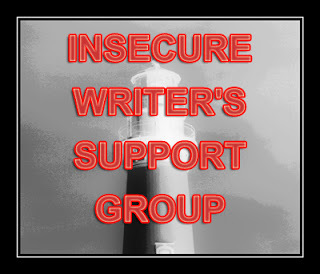 IWSG awesome co-hosts for the April 5th posting of the IWSG will be Christopher D. Votey, Madeline Mora-Summonte, Fundy Blue, and Chrys Fey!